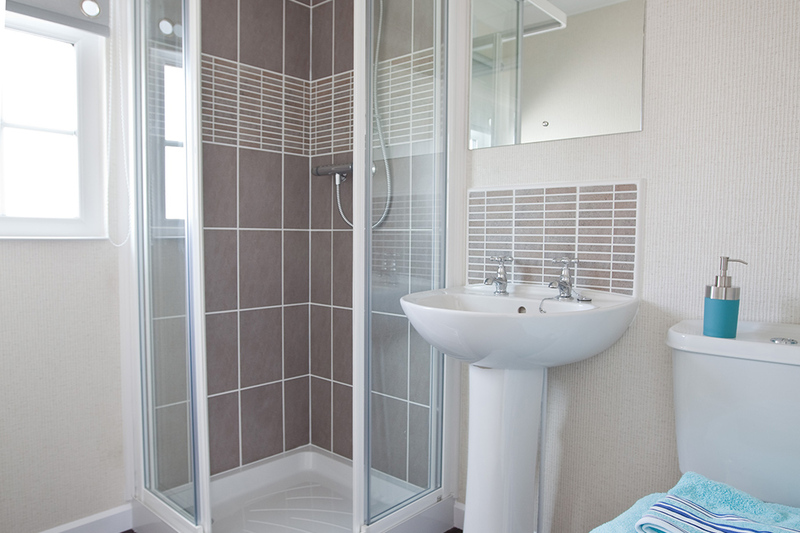 Mossband Residential Park is set in an exceptional rural area offering a quality lifestyle. It is licensed for up to 41 park homes, so will never be too crowded and is designed exclusively for the over-45s, whether retired, semi-retired or still working. It offers the chance for those seeking to release equity from their existing homes to design their own dream home in a perfect location. 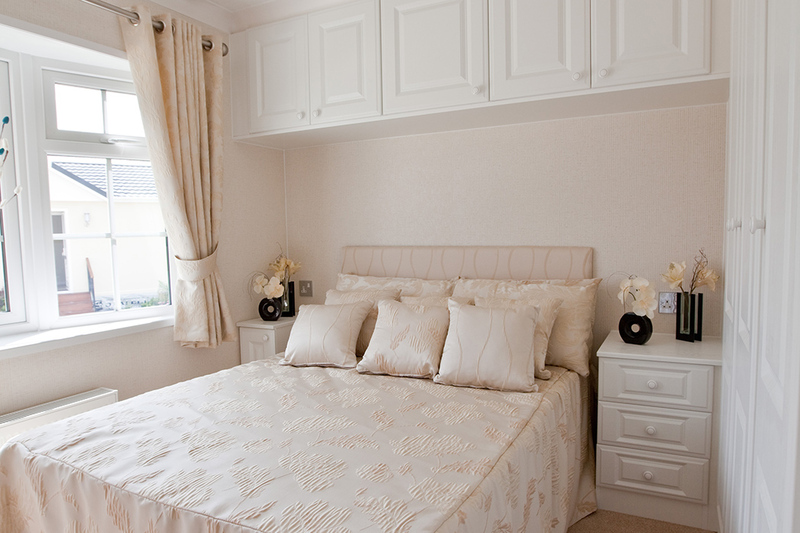 Our bespoke park homes offer luxury living, but can be designed to meet your requirements - Ask us for details. Examples of our homes can be seen below. 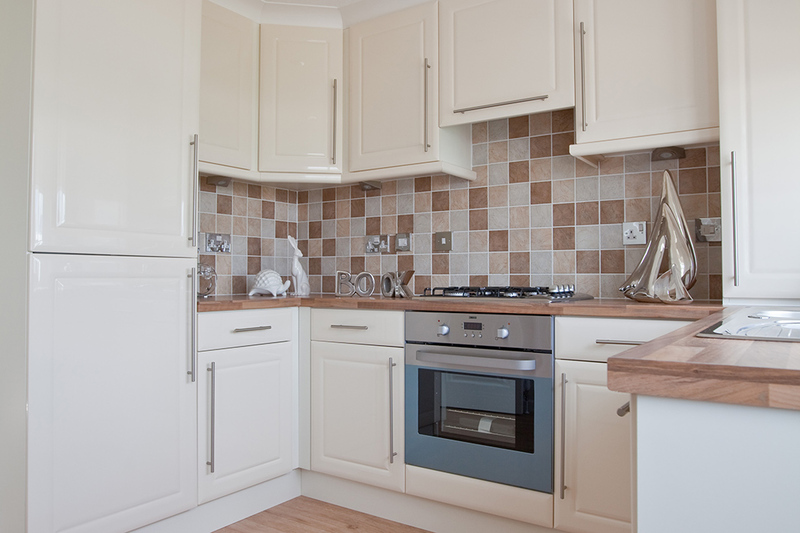 All of our homes are beautifully built to a very high standard by award-winning industry leaders including Tingdene, Stately-Albion, Richmond Park Homes and Lodges, Omar and Clyde Homes. Warranties are offered by the UK market leader, Goldshield. - Read More. 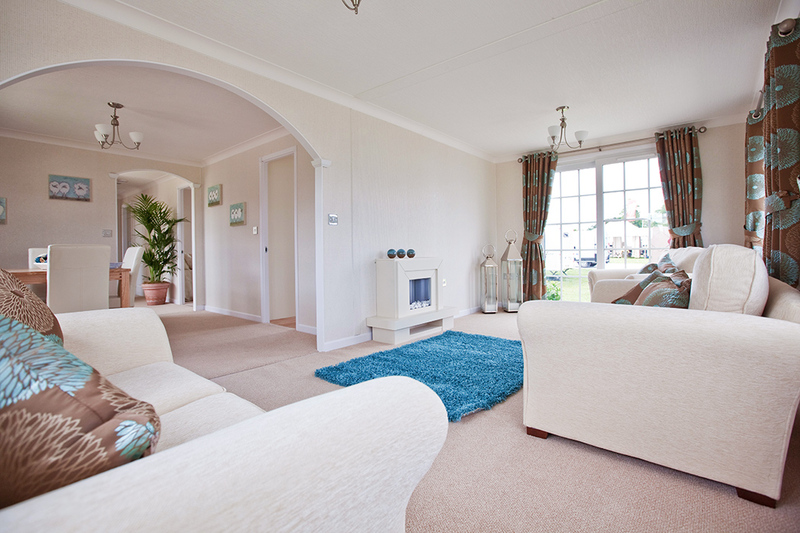 Our residential park homes and lodges are manufactured to meet British Standard BS3632 and offer better standards of insulation than most traditional UK houses. Luxury fit-outs include designer kitchens and bathrooms and fitted bedroom furniture, while full furnishings packages are available. With our complete turnkey design and build package, you can have the home of your dreams. Each one is distinctive and uses only the highest quality of fixtures and fittings to meet the Park’s exacting standards. 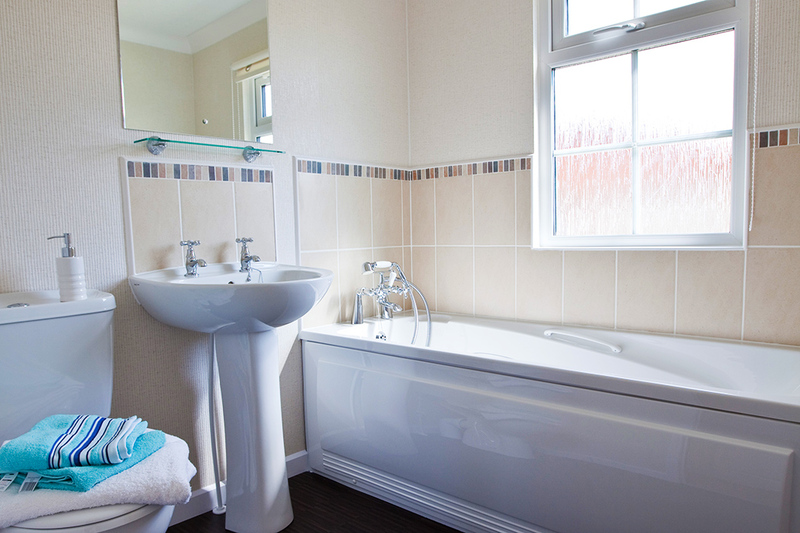 Every home is spacious and extremely comfortable with bay windows, en-suite facilities and a modern open-plan design, if preferred. 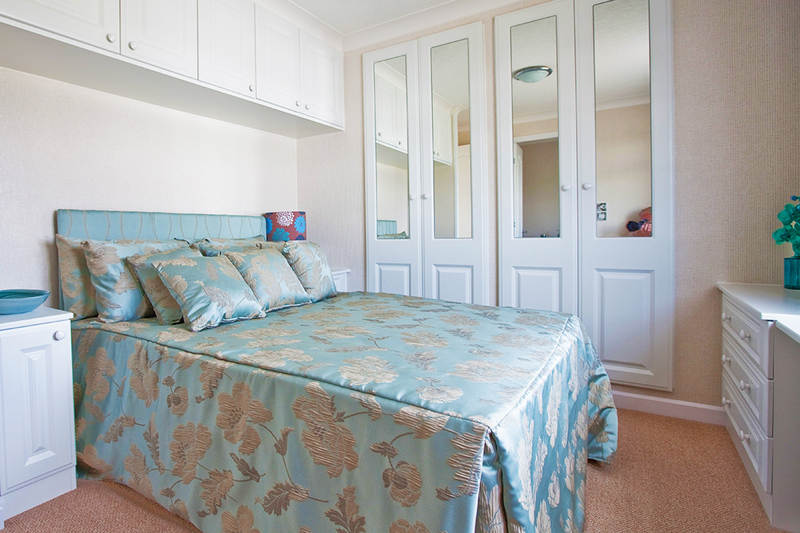 These luxurious and comfortable properties can be fully furnished to the highest standard. A fixed monthly pitch fee covers all aspects of the Park’s maintenance while ensuring standards are kept to a five-star level. Call 01387 800812 or 07393 875961 now for more information or email sales@mossbandpark.co.uk. Ask us about part exchange on your existing home and finance packages!